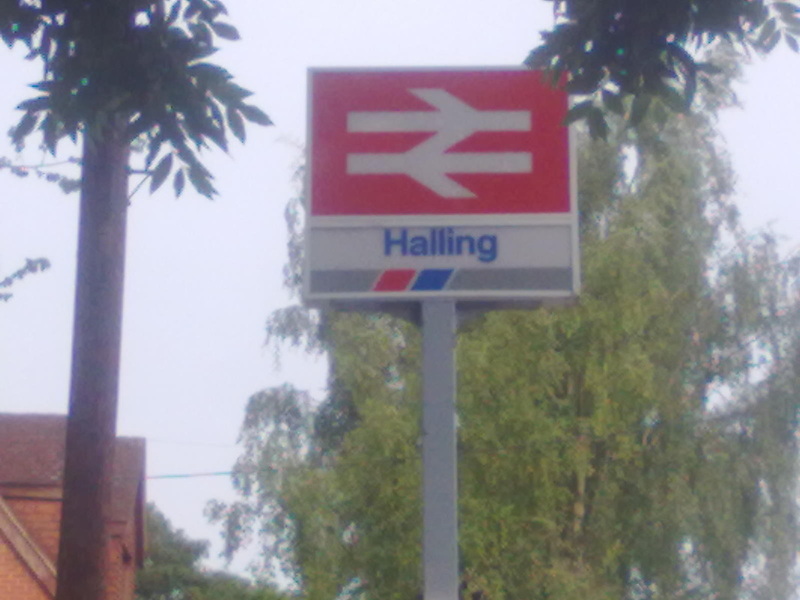 This NSE sign was installed at Halling Station in May 2013, to replace the previous old NSE branded one which was vandalized in late 2012. Mystery still surrounds why Southeastern Trains did not choose to install one in their house colours, at the time. 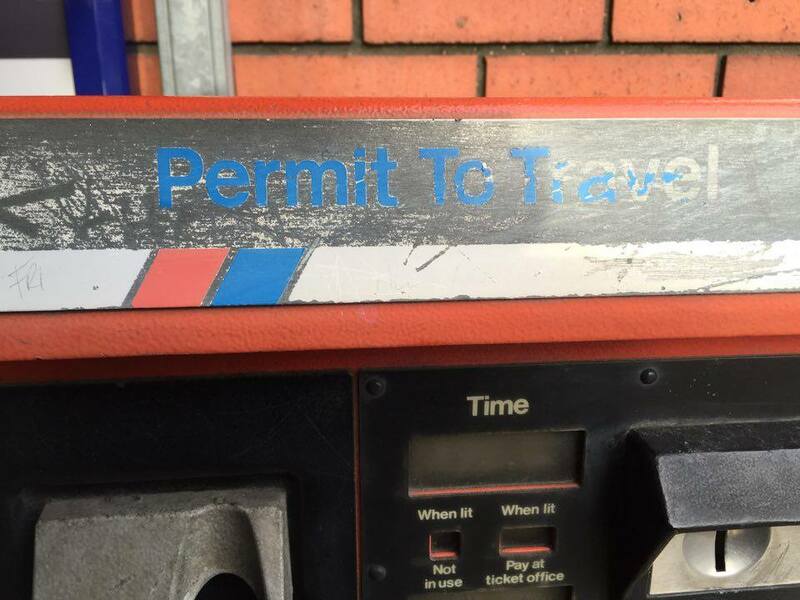 The NSE branded PETRIS machine was installed again after the NSE era in 2007, when the station became unmanned. Local opinion at present seems to be that the station received some sort of 'Listing Status' at some point, which included fixtures and fitting as of that date, so like had to be fitted with like - so far the Society has found NO evidence to support this theory, despite many hours of research into the station and surrounding area. Photos were taken on 17th June 2013. 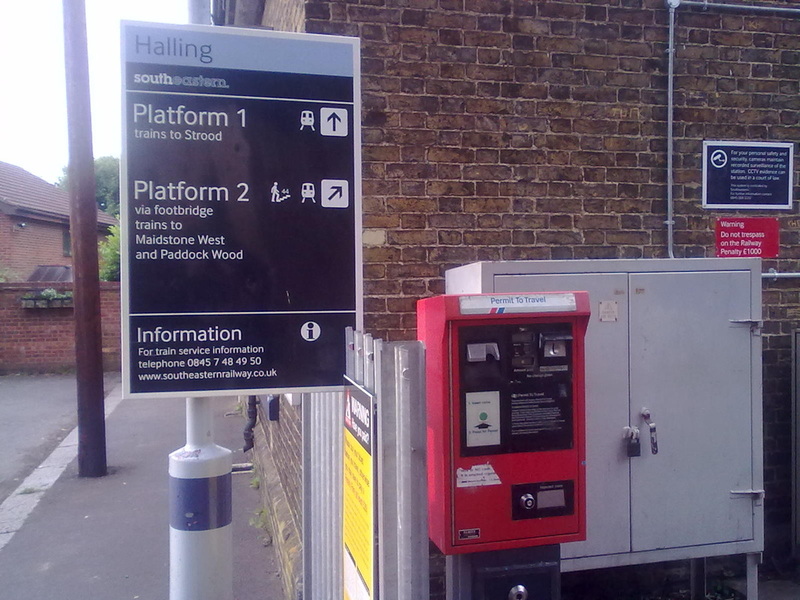 New NSE branded sign installed at Halling station in May 2013. NSE branded PETRIS machine at Halling station. Information & Photos supplied by Zac Daunt-Jones. This NSE seat is still in the booking hall at Hampton station on the South Western Line out of London Waterloo. Taken on 8th August 2014. 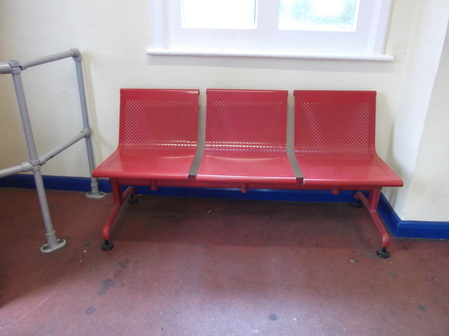 This NSE seat still in booking hall at Hampton station. Information & Photo supplied by Dave East. This Station still has a feast of NSE survivors. The sign outside that station was installed be Network SouthEast and still holds it's 'Red' paint on the pole - athought the NSE flash has now been obsured. 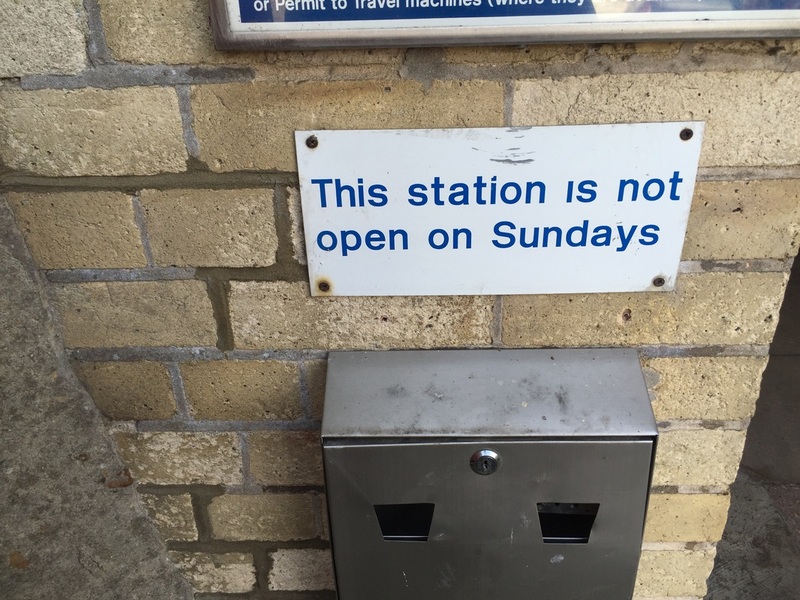 The PERTIS machine is still present and a sign regarding the 'Sunday service' is still present here at this GWR station. 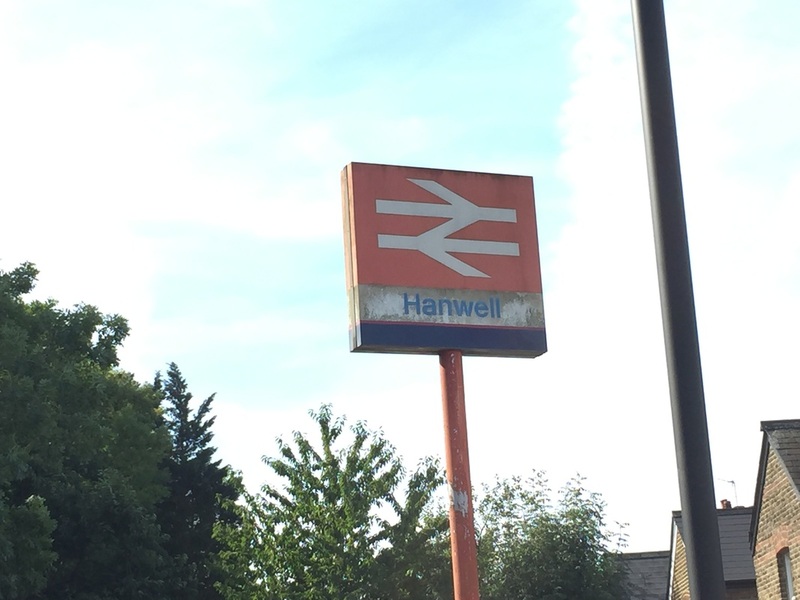 Network SouthEast sign outside Hanwell station. Network SouthEast PERTIS machine at Hanwell station. 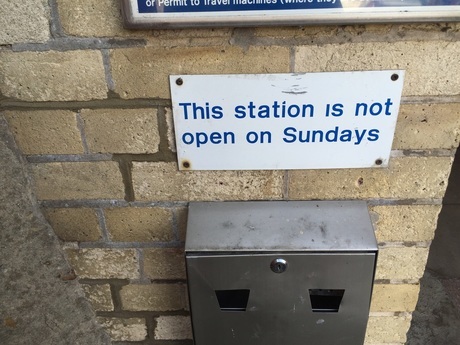 Sign from NSE era regarding 'Sunday openings' at Hanwell station. 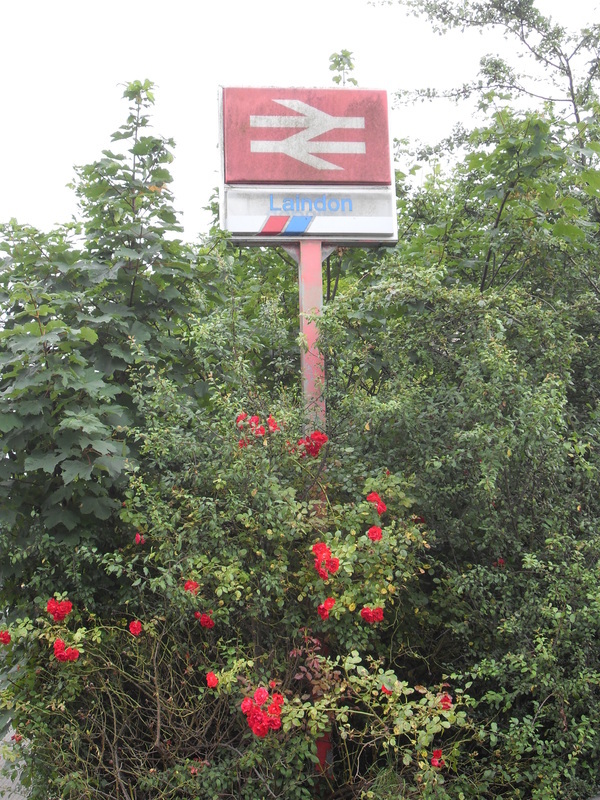 This North London Station still retains a Network SouthEast '3 Car stop' sign on the platform. Taken on 29th October 2015. 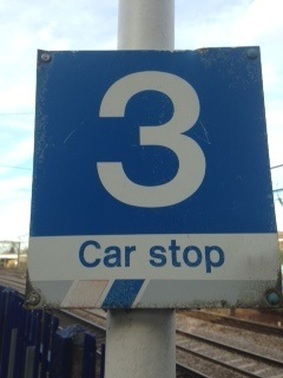 Network SouthEast '3 Car stop' sign at Haringay Station. This Station still has a NSE Branded '4 Car stop' Sign. This route now is partof the London Overground Network. Taken on 26th January 2014. 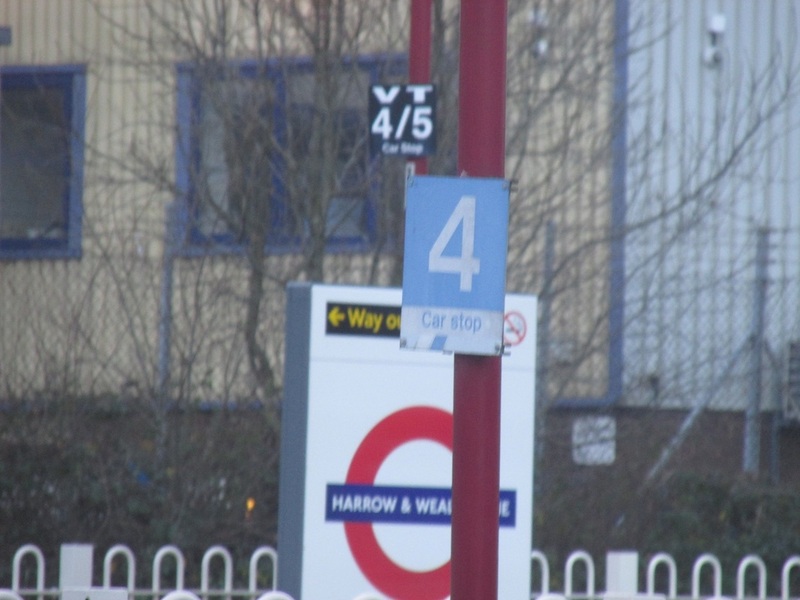 4 Car stop Sign at Harrow & Wealdstone Station. Ticket Office door. Taken on 14th October 2015. 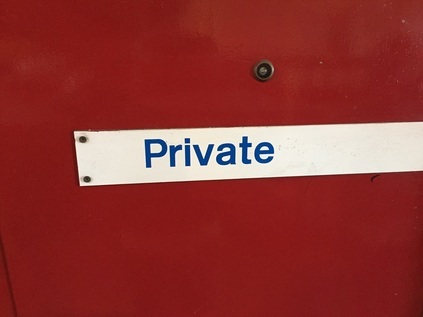 NSE 'Private' sign on ticket office door at Harrow & Wealdstone Station. 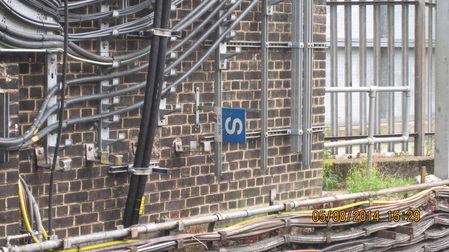 NSE branded 'S Car stop' sign at Harrow on the Hill Station. 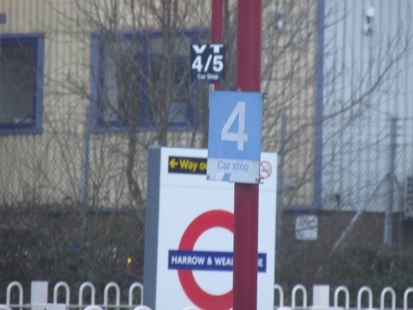 NSE branded '5 6 Car stop' sign at Harrow on the Hill Station. This poster was uncovered at Harrow on the Hill Station after many years. It represents the independent body that watches over passenger services. 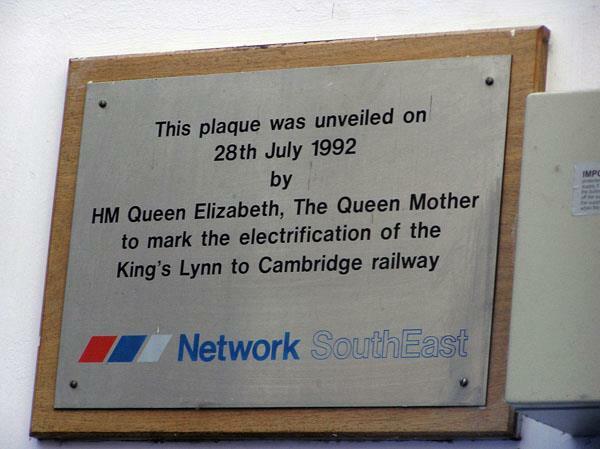 The reference for British Rail clearly states the wording 'Network SouthEast'. Taken on 14th October 2015. 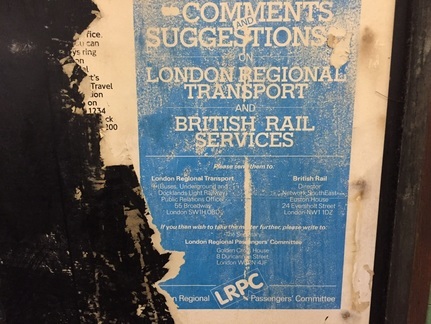 Old 'London Regional Passengers Committee' poster at Harrow on the Hill Station. 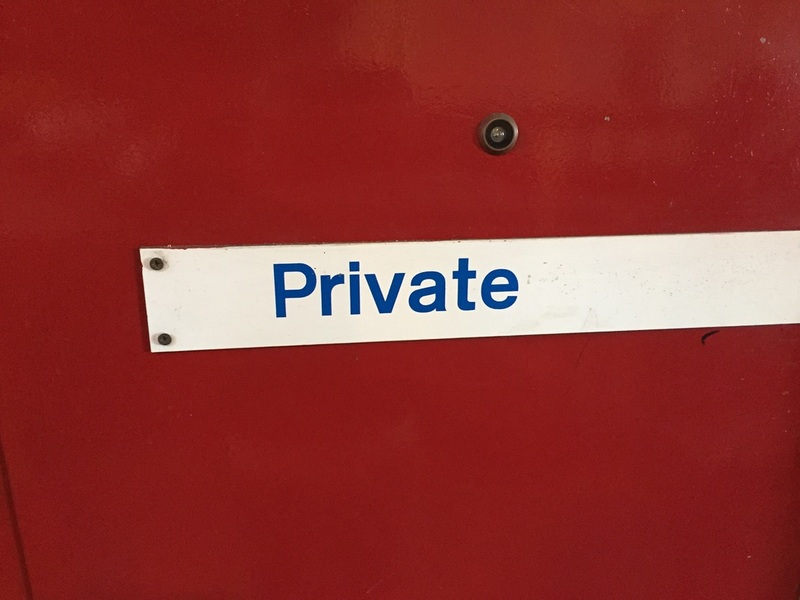 use on the platforms. Taken on 5th May 2014. 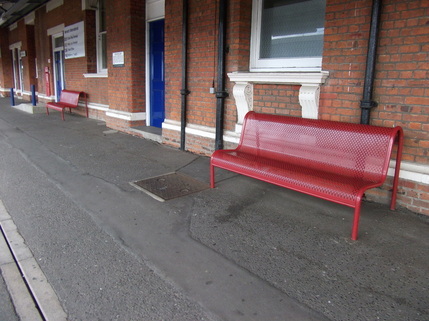 Network SouthEast bench seats at Harwich International Station. This Lamppost is just outside Hayes station with peeling paint showing NSE red underneath. Taken on 31st July 2014. 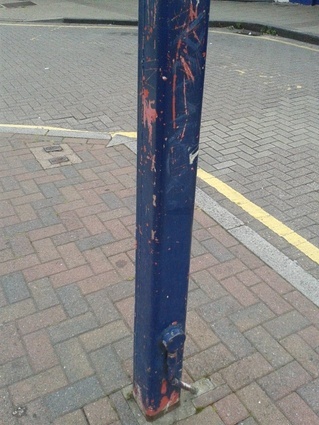 Lamppost outside Hayes Station showing NSE paint underneath. Information & Photo supplied by Mark Allen. 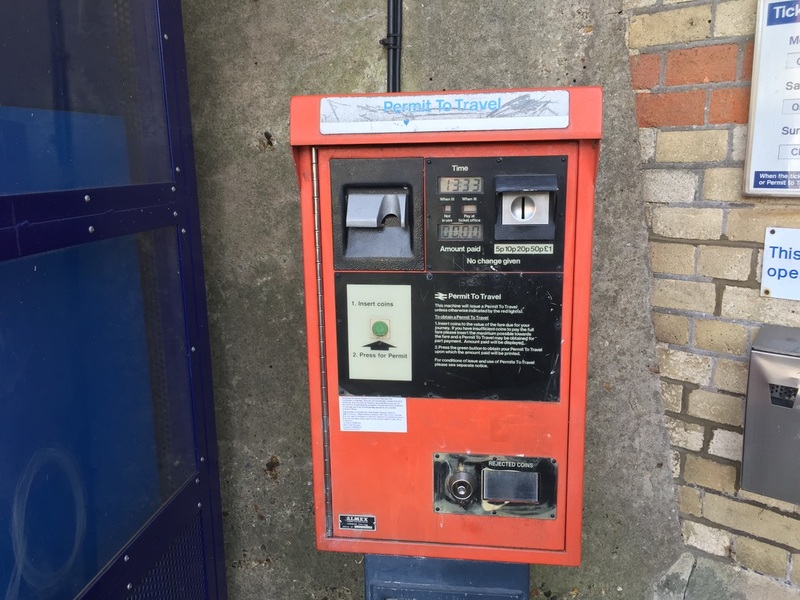 This 'PERTIS Machine' installed by Network SouthEast is still in use at this Station on the Thameslink Line. 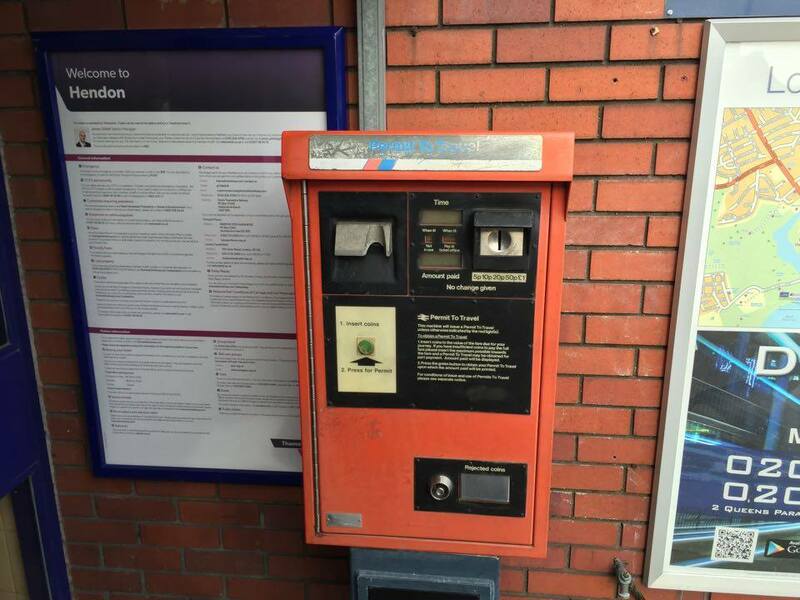 Network SouthEast 'PERTIS Machine' at Hendon Station. 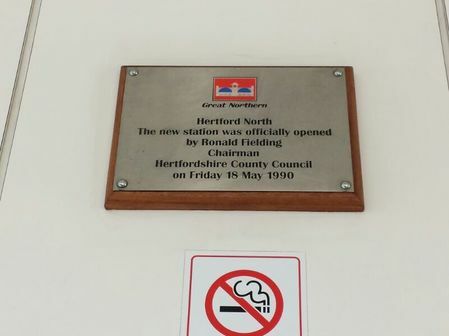 A plaque can be found in the booking hall at this 'Great Northern' line station to mark the rebuilding in 1990. Taken on 8th June 2014. 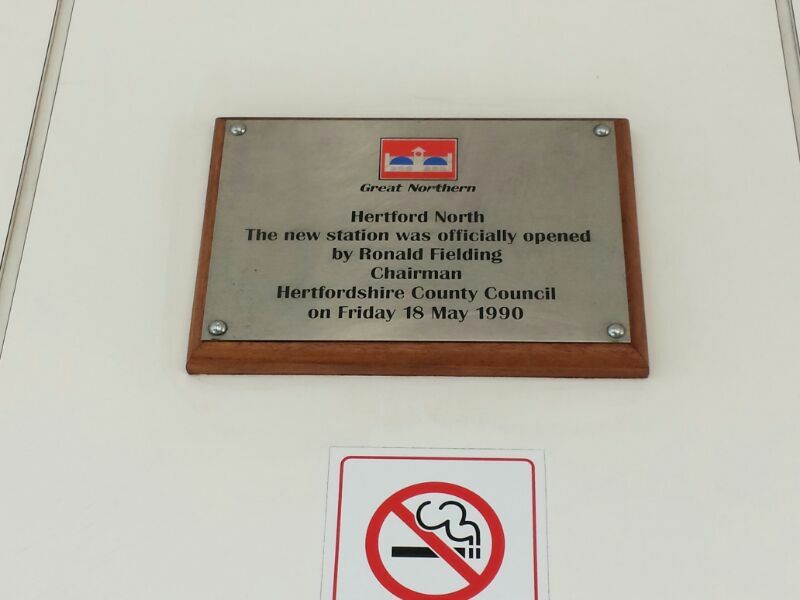 Hertford North Station rebuilding plaque. 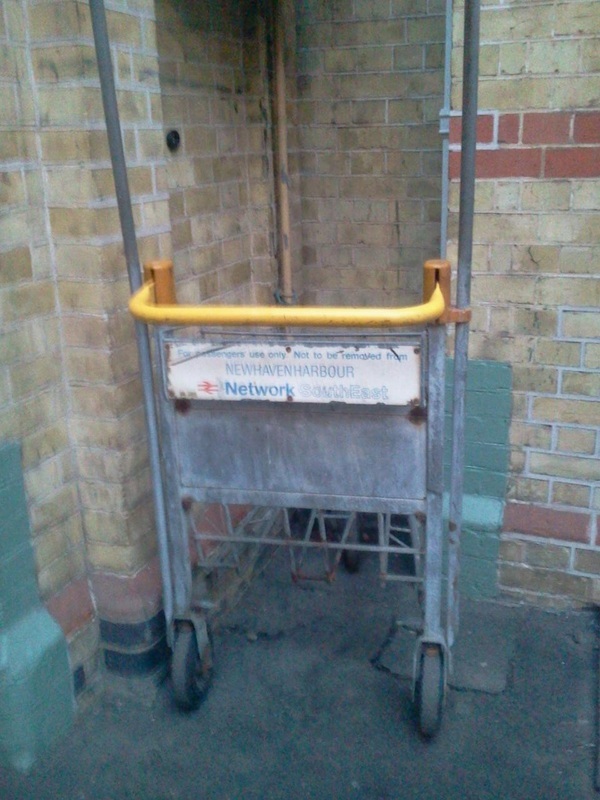 This Buckinghamshire Station on the Chiltern Line still has a NSE branded luggage trolley still in everyday use. 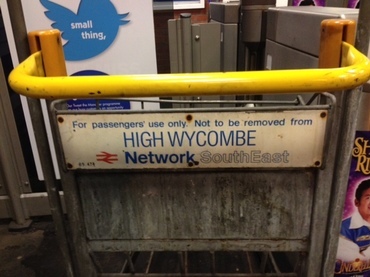 NSE branded luggage trolley still in use at High Wycombe Station. 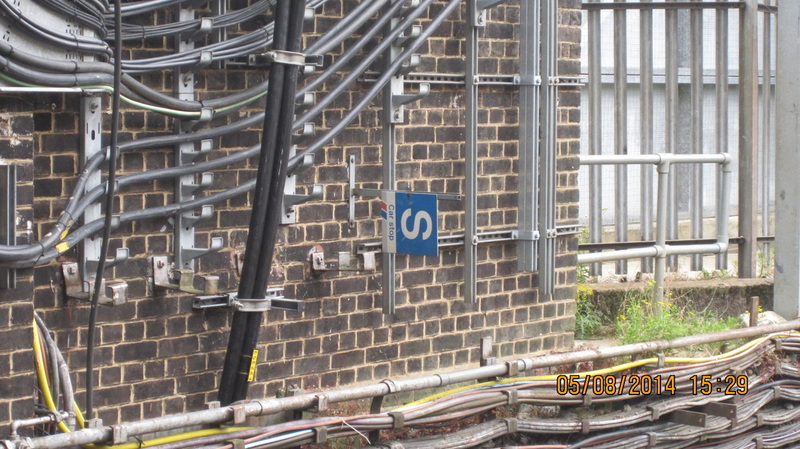 This Essex Station still also has a Network SouthEast 'S' Car stop sign in place. Taken on 30th May 2015. 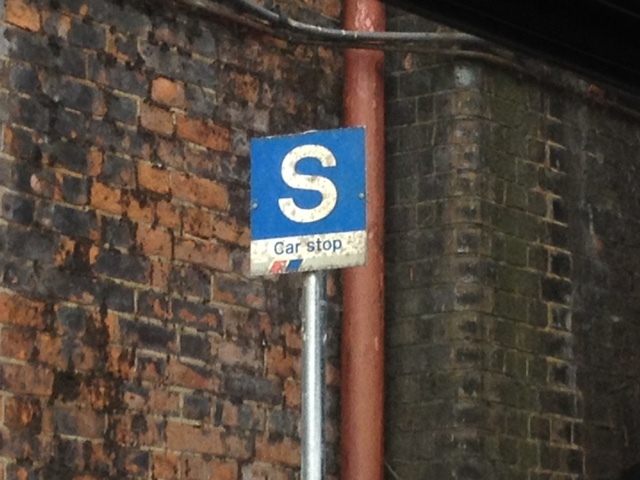 'S' Car stop Sign at Ilford Station. 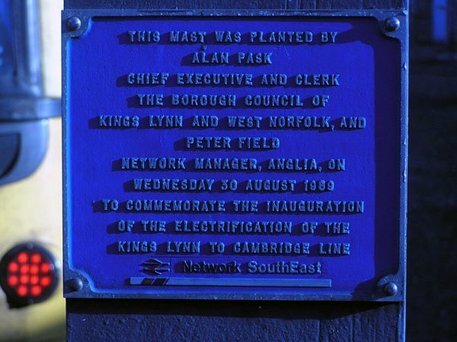 NSE'S presence is still remembered at this station, in the form of 2 plaques. Both dedicated to the electrification scheme that took place here. Information & Photos supplied by Les Savine. 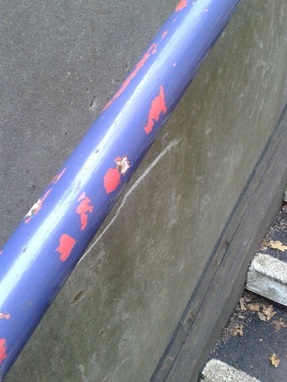 and is showing its former Network SouthEast RED paintwork. Taken on 16th November 2013. Knockholt Station Footbridge Handrail showing former NSE paint. This NSE Branded sign is still in place at the LTS Line Station. Situated outside the station on the High Road. 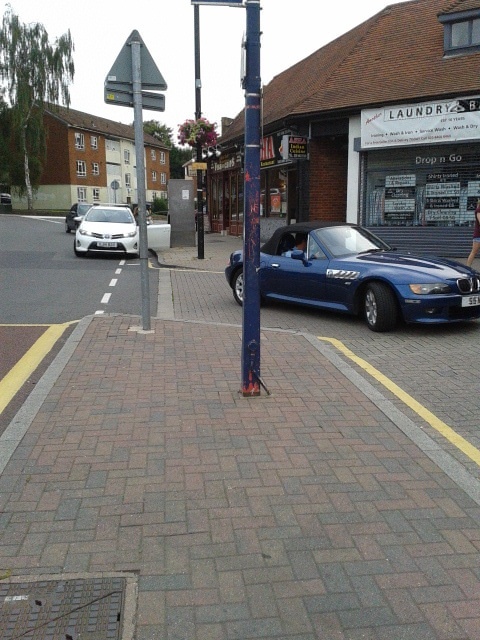 Taken on 1st August 2012. Information & Photos supplied by John Barnes. 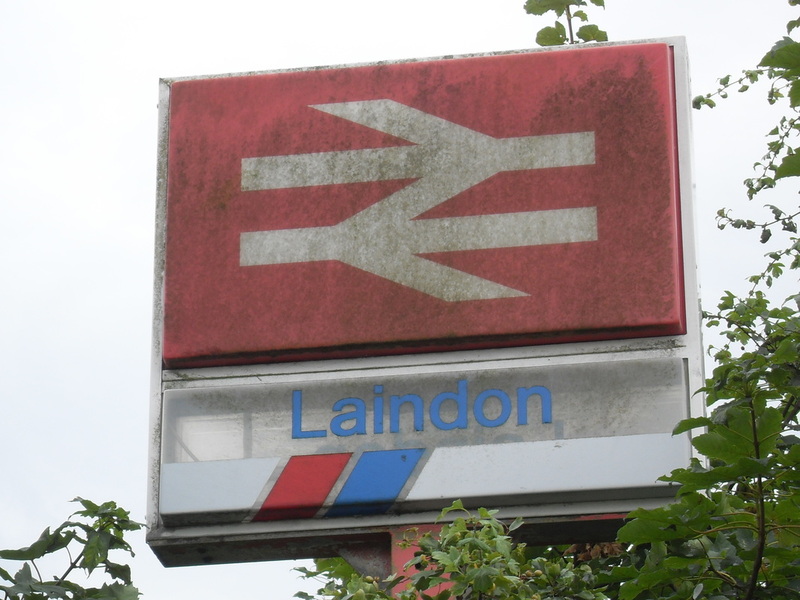 This sign is still standing proud outside the Station by the Taxi Rank. 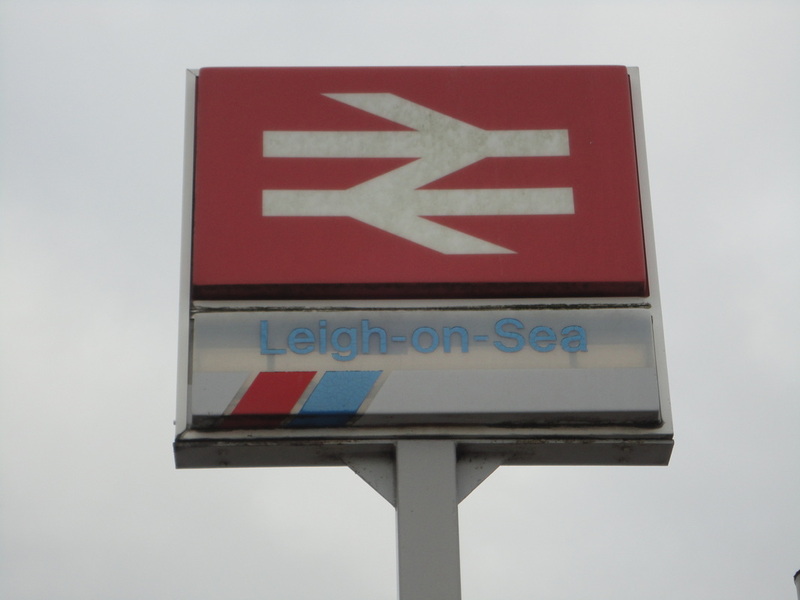 Taken on 24th February 2013.
but has been 'acquired' by Lewis Station. 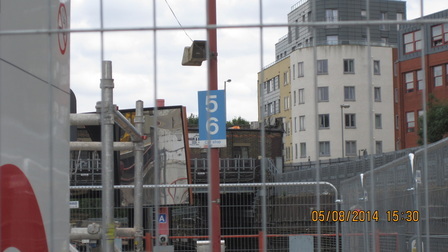 Taken 6th March 2013. Newhaven Harbour Station Trolley, now based at Lewis Station. Information & Photo supplied by Vera Blossom. This Network SouthEast sign outside Lewisham Station is still in place, although the NSE flash has now been taped over. 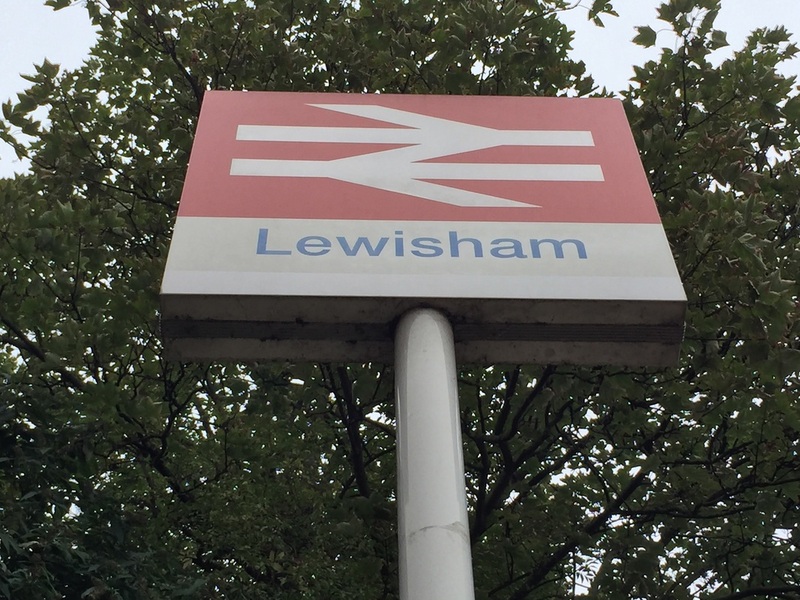 Network SouthEast sign - with branding obscured at Lewisham Station.